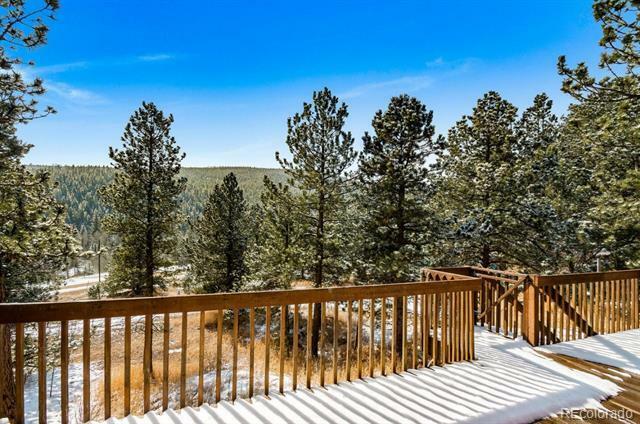 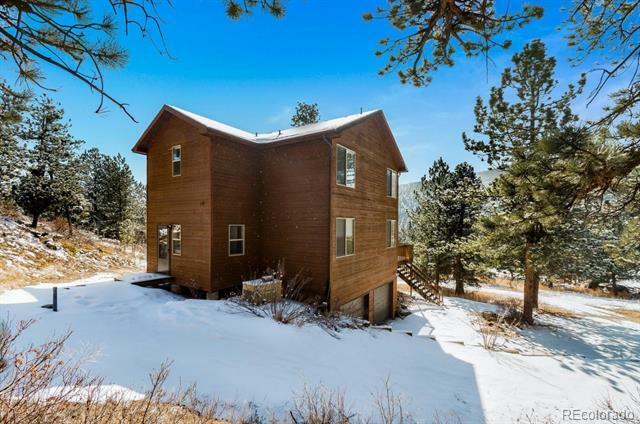 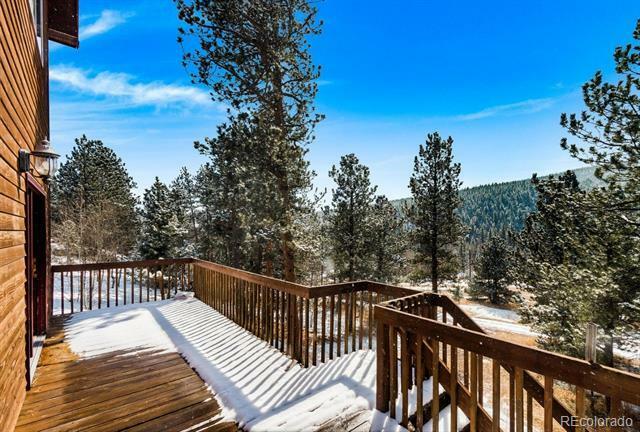 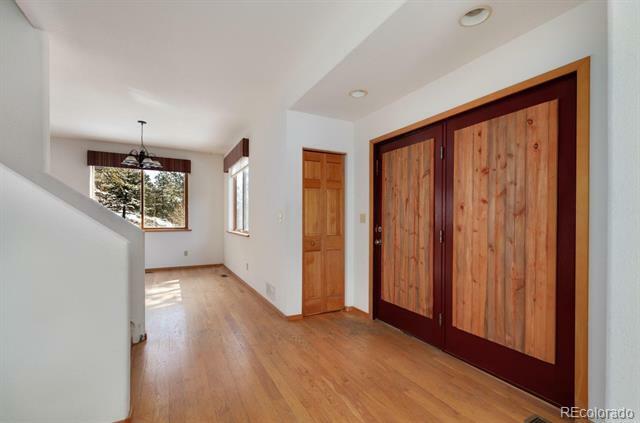 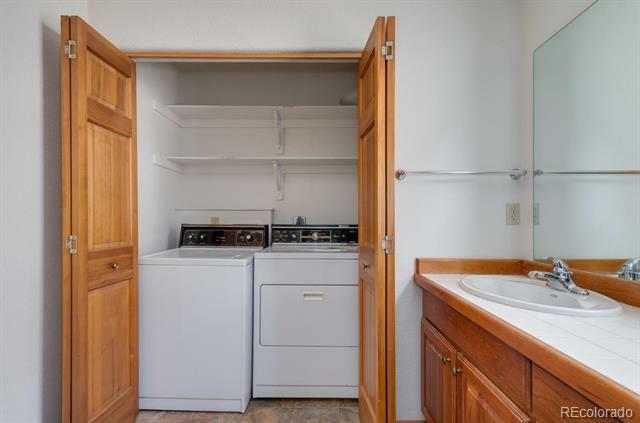 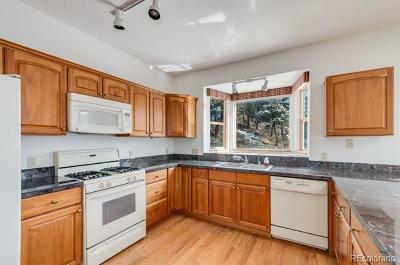 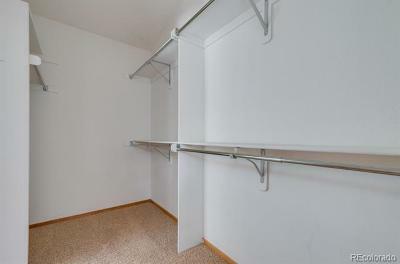 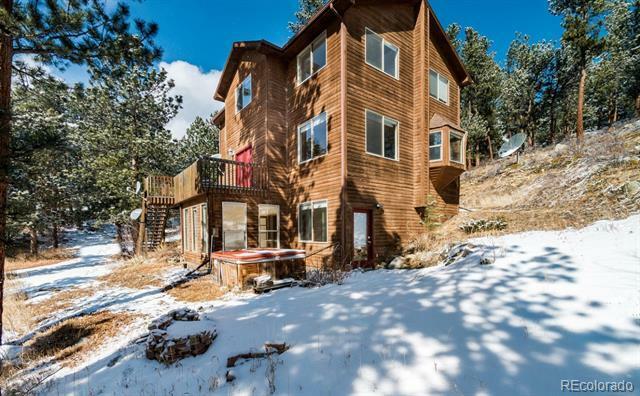 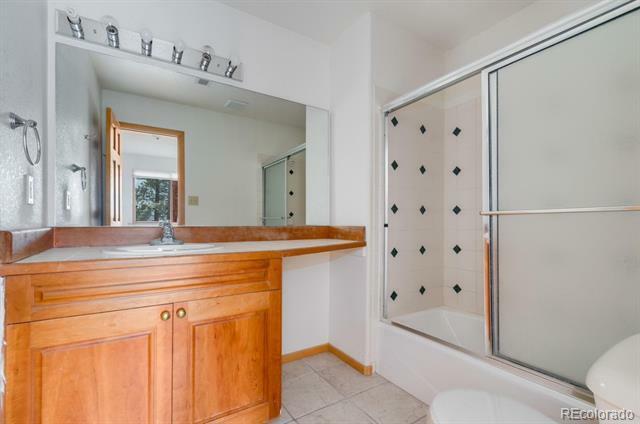 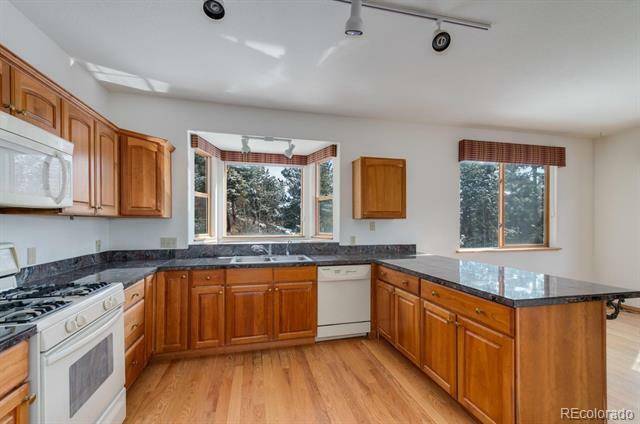 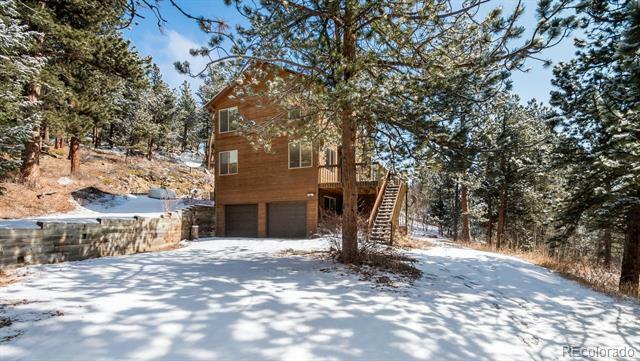 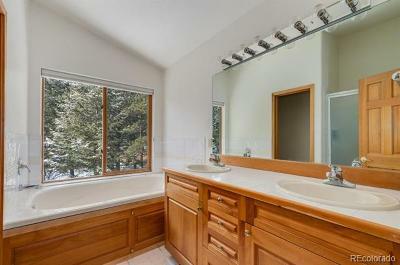 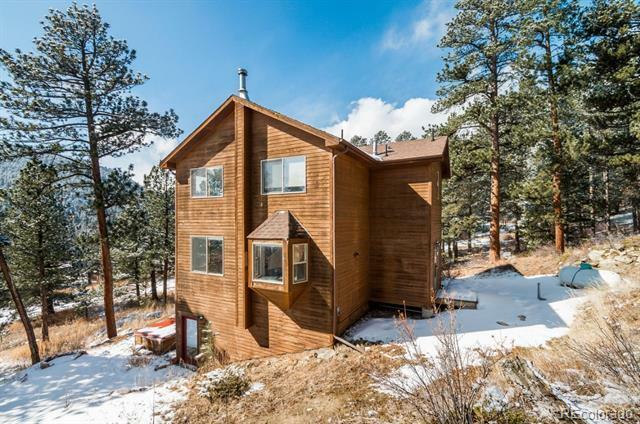 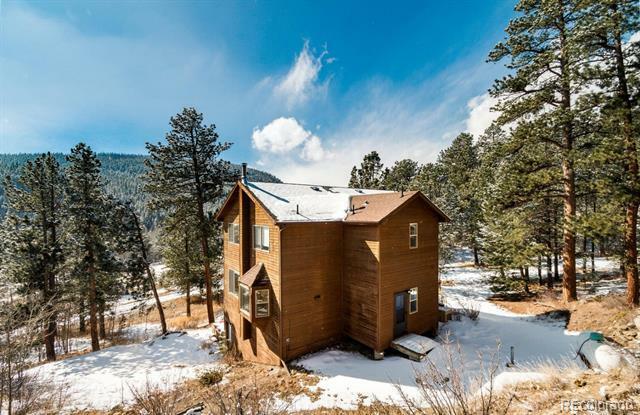 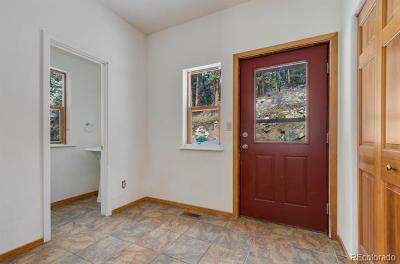 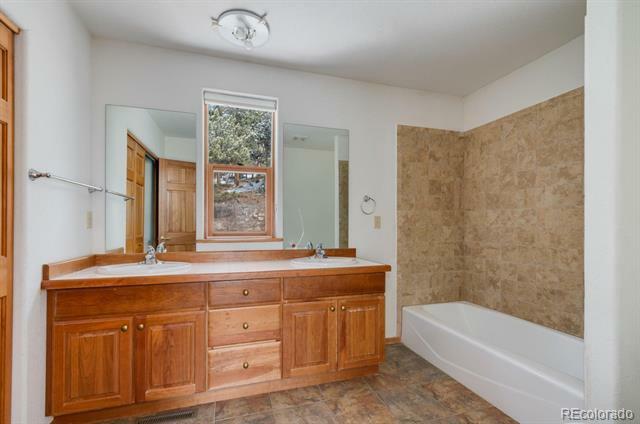 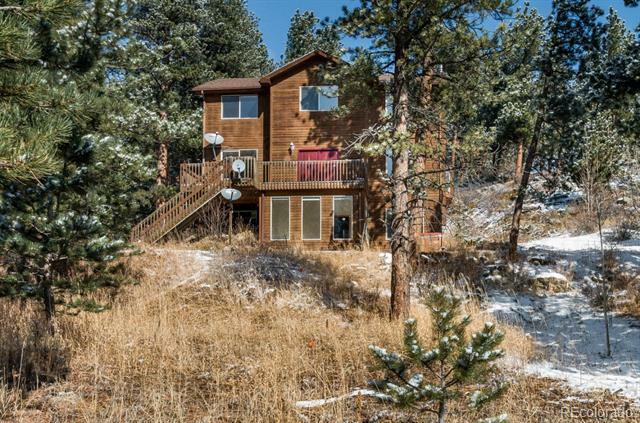 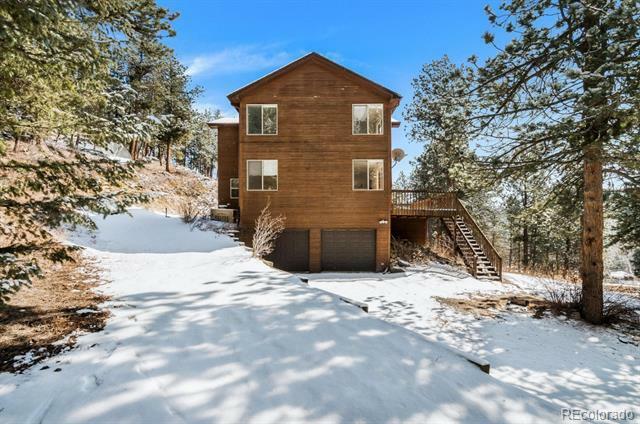 WOW, great home at a great price within a short commute to Boulder. 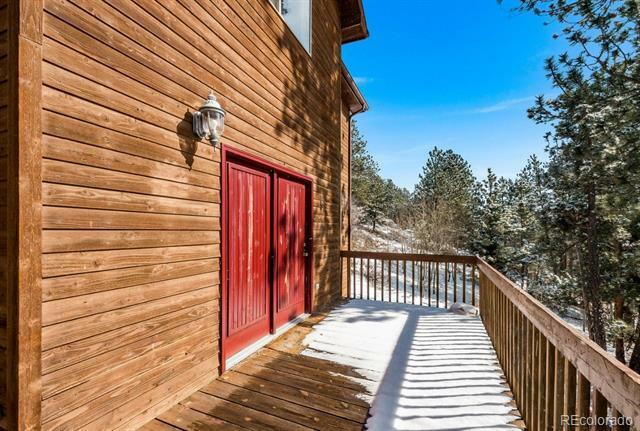 This move-in ready sun filled home is less than 20 miles away. 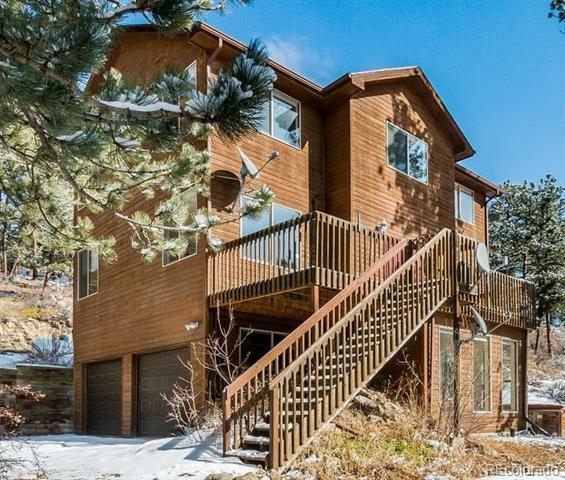 Across the street from North Boulder Creek and just step outside to an abundance of recreation nearby. 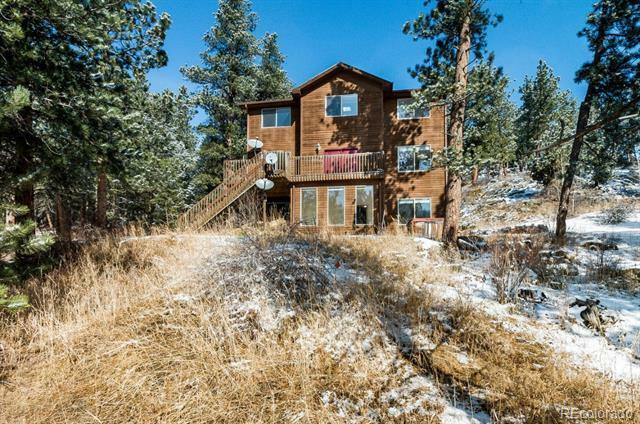 Close to hiking at Mud Lake and Caribou Open Space. 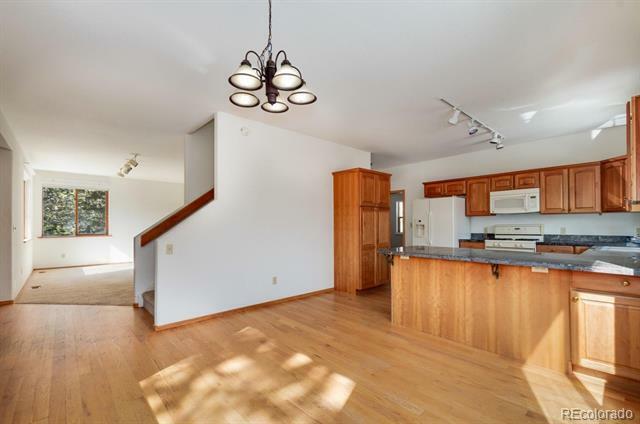 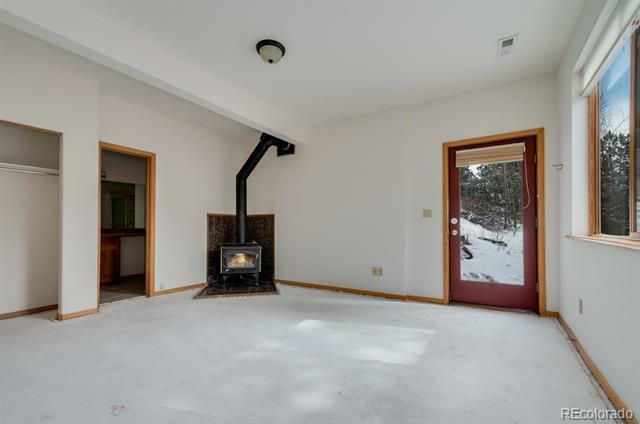 Oversized tuck under garage, sun room, large back up generator is all hooked up and included. 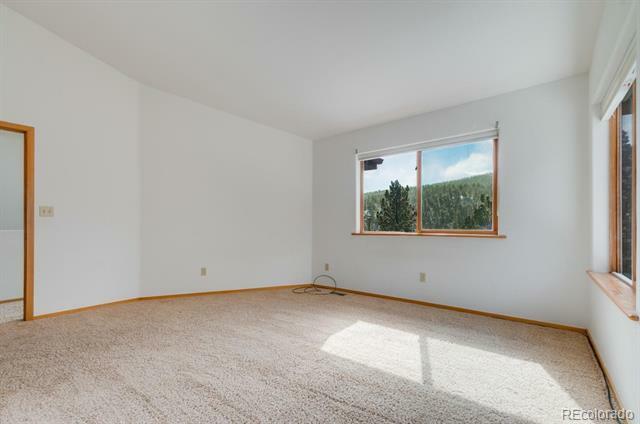 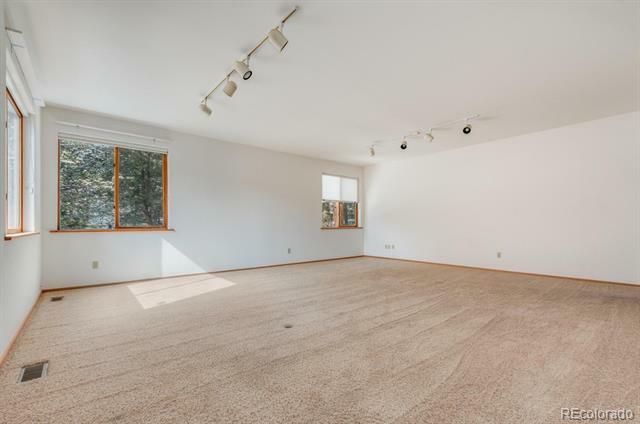 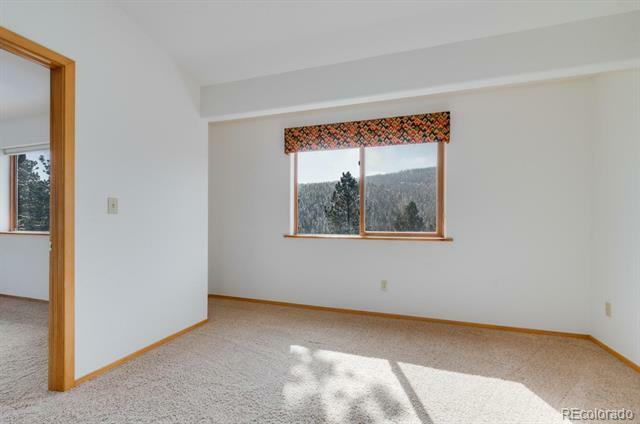 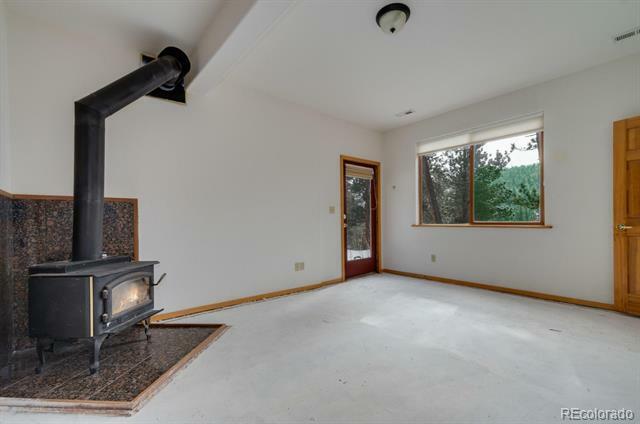 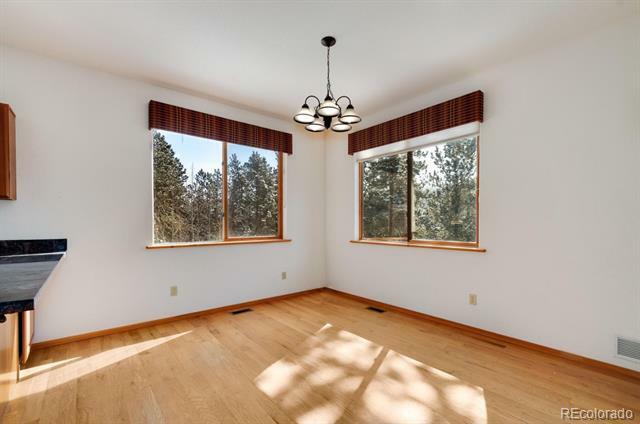 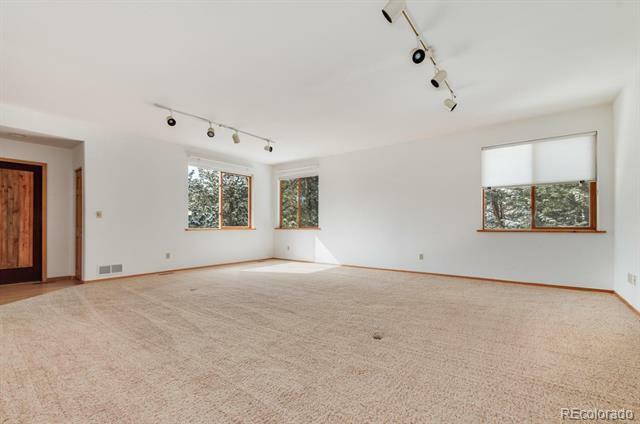 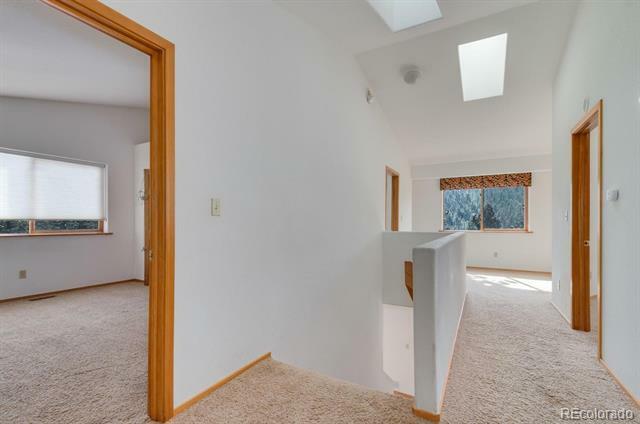 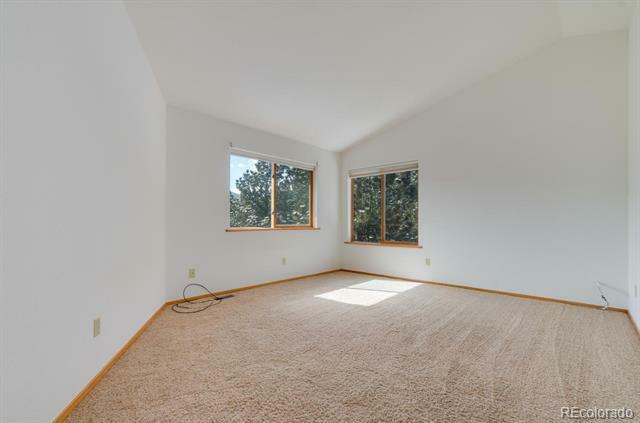 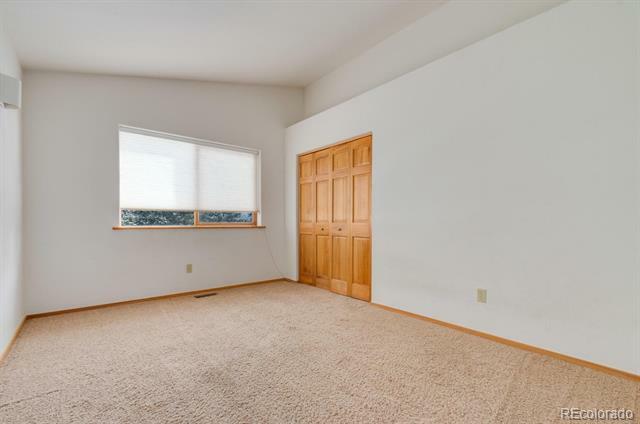 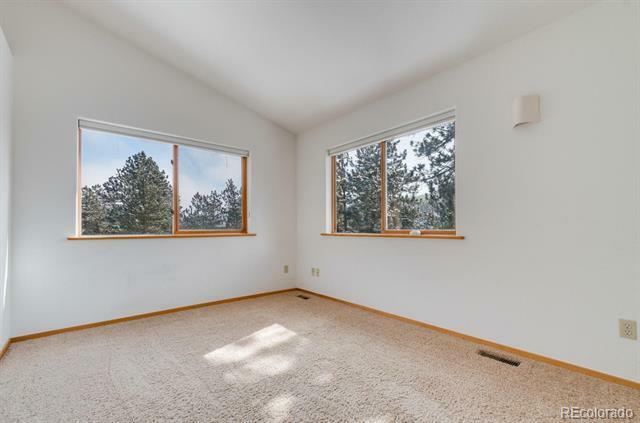 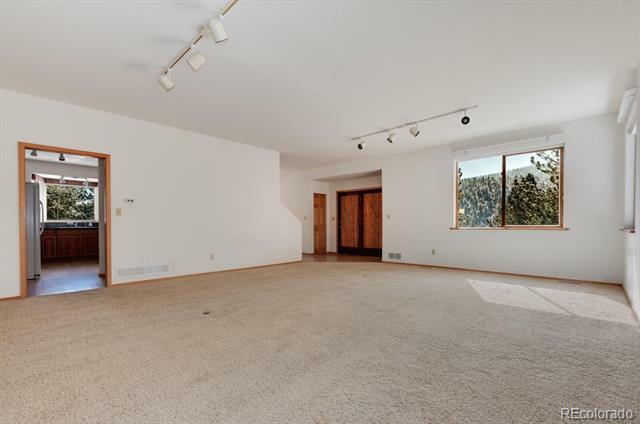 Rock outcroppings, most of the 2 acres is flat to very gently sloping, great area for fall colors, Rounded corners, vaulted ceilings, 6 panel doors, faces South and is very sunny. 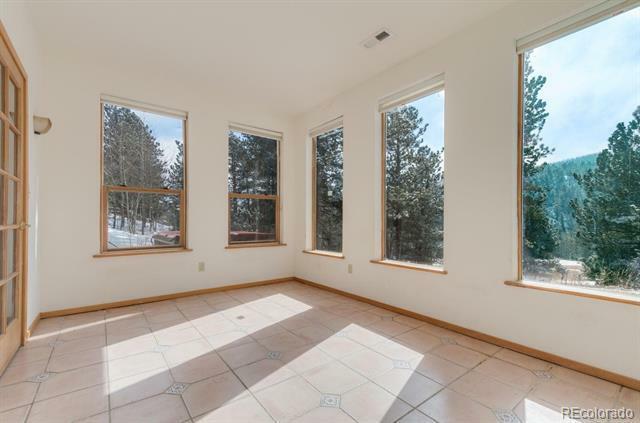 Perfect spot to add a large garage or other outbuilding.